Hotel management software serves you in running your business smoothly taking into account all the details. 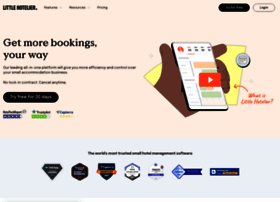 The developers listed below provide hotel management systems (ERP and client management) for small and large businesses including hostels and motels of all types. 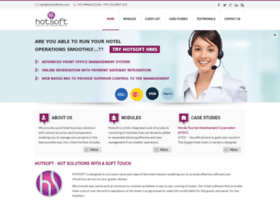 You may browse this collection for demo versions of hospitality software as well as for premium or custom options. 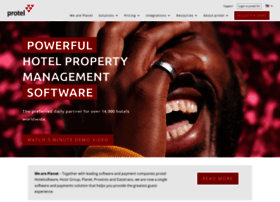 eZee PMS 2017 Version, eZee Hospitality Solutions used by 4600 properties in 140 countries, 30 Days Trial. 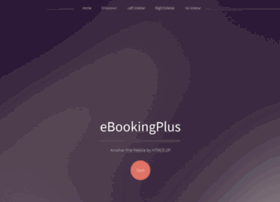 PMS + Booking Engine + POS + Channel Manager. Everything you need to run your property. 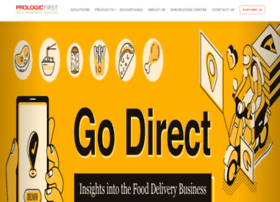 From operations to reporting, online distribution & booking engine. It's a complete integrated software. 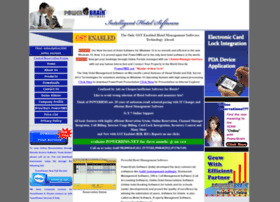 Easy Property Management System software. 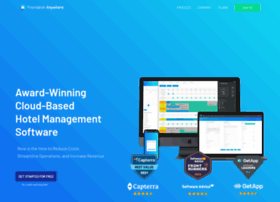 Manage reservations, invoice, customers, and more. Get a free trial now. 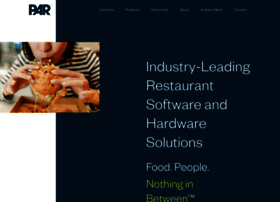 PAR creates better customer experiences through POS systems for restaurants, grocery, and retailers with solutions for simpler, smarter food safety. Simplify your daily hotel operations, drive bookings and increase revenue using eZee's all-in-one hotel management system. 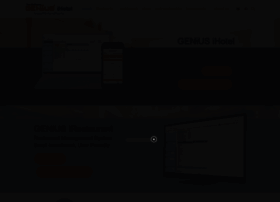 Take control of your hotel on-the-go through the cloud hotel software. Start your 14-day free trial now! 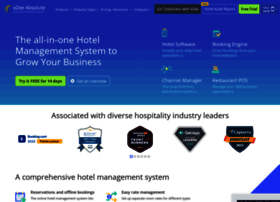 We are a globally leading Hotel Software provider with decades of unmatched domain expertise. We enjoy the trust of over 4800 clients across the globe. 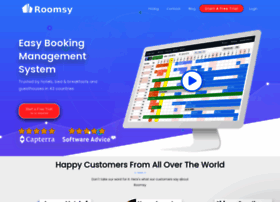 Cloud and server-based hotel management software, internet booking engine, 1000+ interfaces and mobile guest experience. 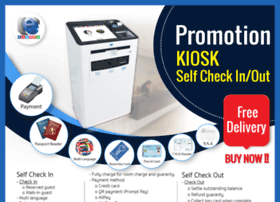 Hotel Software and integrated hotel software solution for Any Hotels, Food & Beverage and Hotel Back Office that are integrated and serve most software needs of any hotel or hotel chain. 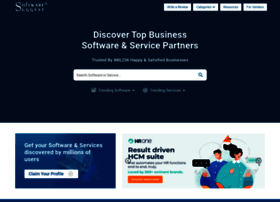 SoftwareSuggest helps businesses find the right software. Get free consultation from our experts.